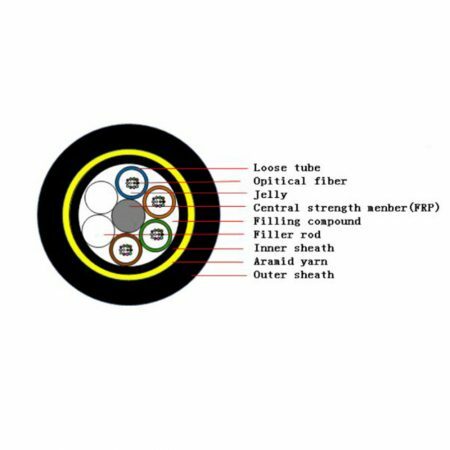 Loose tube, which is made of high modulus plastic materials and filled with filling compound. 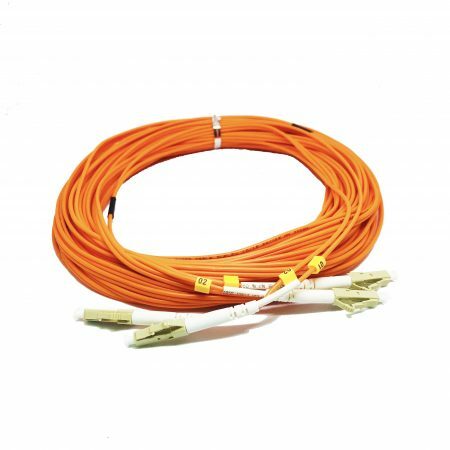 Two parallel FRP are placed at both sides of the cable core while PE sheath is extruded over it. 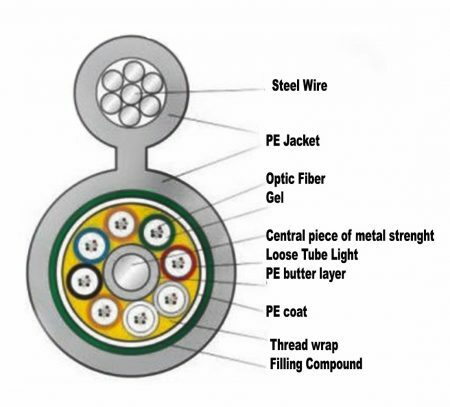 Loose tube construction, tubes jelly filled, elements (tubes and filler rods) laid up around non-metallic central strength member, polyester yarns used to bind the cable core, compound filled in the apertures of the cable core, then PE inner sheath, aramid yarn reinforced and PE outer sheath. 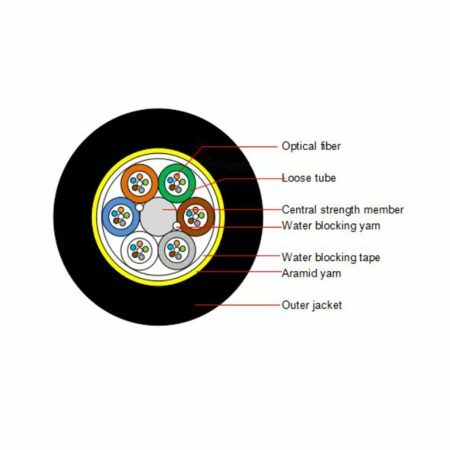 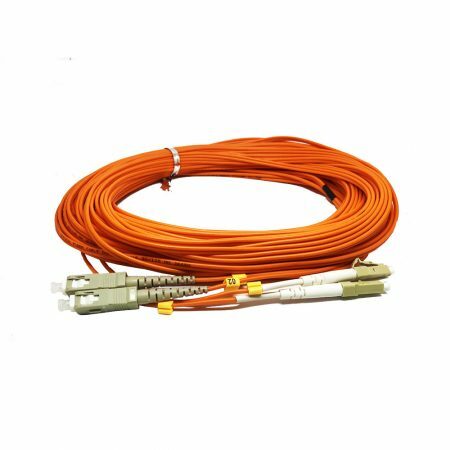 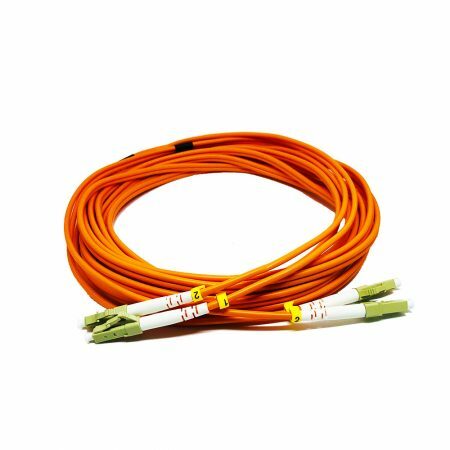 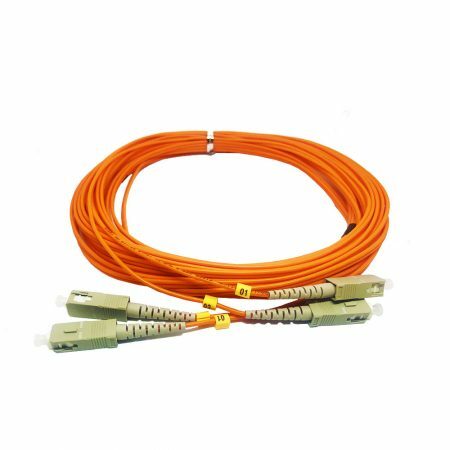 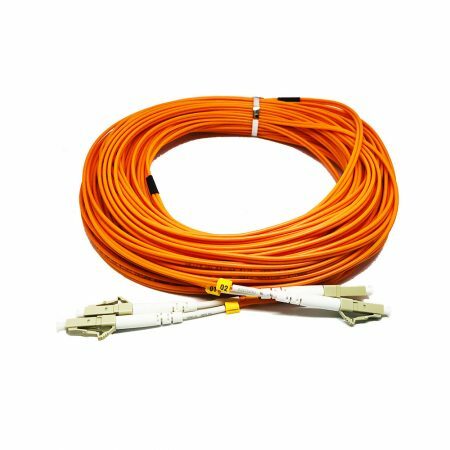 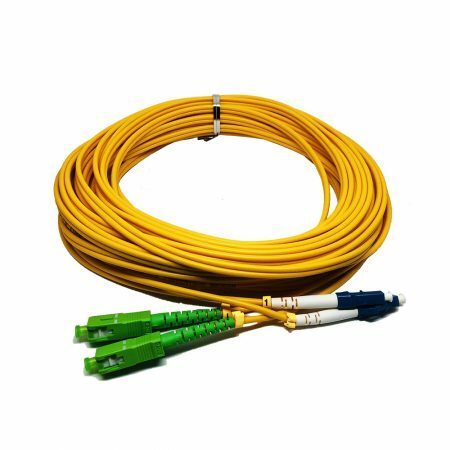 Loose tube construction, tubes jelly filled, elements (tubes and filler rods) laid up around non-metallic central strength member, polyester yarns used to bind the cable core, water blocking tape wrapped around the cable core, PE inner sheath, then aramid yarns and PE outer sheath. 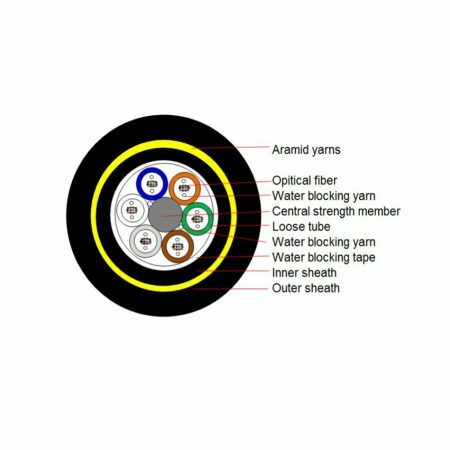 Loose tube construction, tubes water blocking yarn filled, elements (tubes and filler rods) laid up around non-metallic central strength member, polyester yarns used to bind the cable core, water blocking tape wrapped around the cable core, PE inner sheath, then aramid yarns and PE outer sheath. 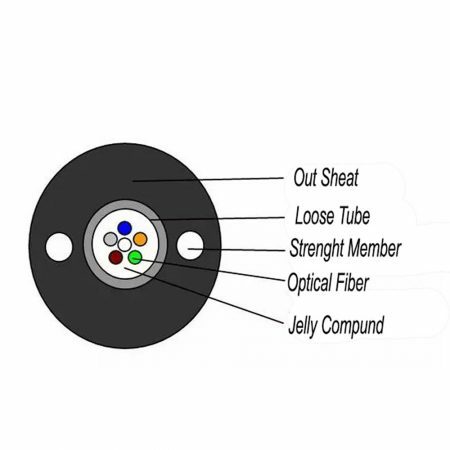 Loose tube construction, tubes jelly filled, elements (tubes and filler rods) laid up around non-metallic central strength member, polyester yarns used to bind the cable core, water blocking tape wrapped of the cable core, aramid yarn reinforced and PE outer sheath.